TBR: FREESKI is a competition focused training program for skiers aged 14-20 who have either progressed through the TBR: GROM program or already possess the required TBR: PLATFORM technical skiing skill set. The TBR: FREESKI philosophy is about skiing the mountain; anything, anywhere, depending on what’s best that day. Special attention is given to slopestyle skill development, which made it's debut at the 2014 Sochi winter Olympics. Big Air is also a priority. 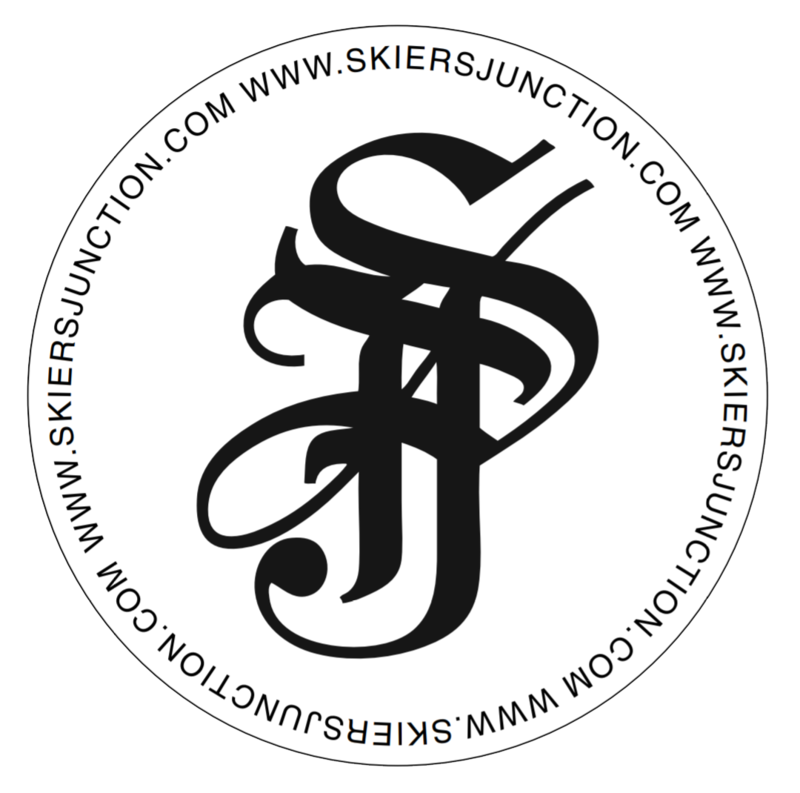 Areas of training include: jumping, rails, skiing the whole mountain, fun carving, free bumps and of course making the most of any fresh powder snow that falls. TBR: FREESKI aims to foster a level of skill development and passion geared towards progression to maximise opportunity for growth and experience within the freeski industry including competition, sponsorship and media shoots. TBR: FREESKI intends to achieve its aims by creating an active learning environment, focusing on skiing the entire mountain, trampoline training utilising the BULLER AIRZONE ACROBATIC FACILITY and building a bag of tricks in the MBP terrain parks. To aid progression and skill development TBR will establish a dedicated big air facility on Chamois for the exclusive use of our skiers. This facility will complement the top notch park set-up to be designed and maintained by MBP. TBR:FREESKI coaches are some of Australia’s best all round and most progressive skiers.